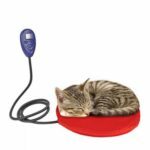 This electric blanket is designed for your pet. 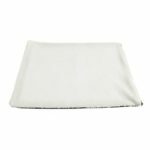 It is made of chew resistant wore and waterproof PVC material, which is more safe than other electric blanket in the market. 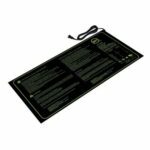 This electric mat features 3 temperature modes for you to choose, you can create a warm rest place for your pet. 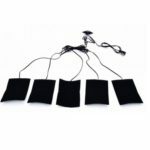 The pet heating pad is made of high quality wire with PVC material, safer than general heating wires. No smell when it is heating. You can choose the temperature for your pet, create a warm rest place for them. 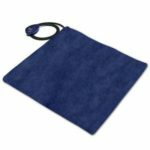 The heating pad cover is made of waterproof material, durable and comfortable, high quality chew resistant cord can protect your pet from electric shock when bite the wire.